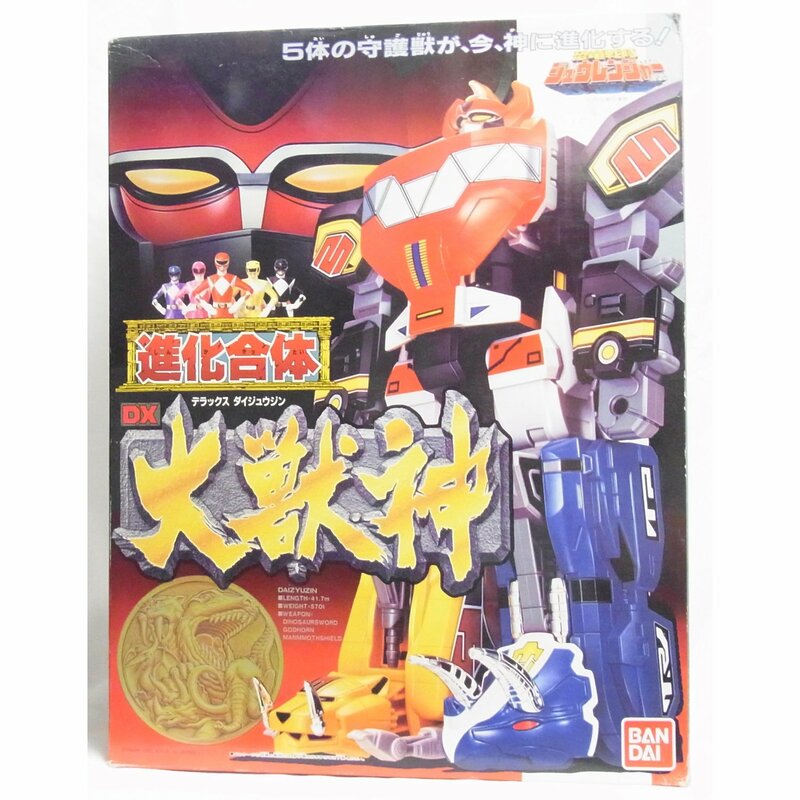 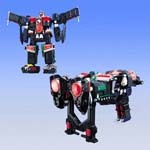 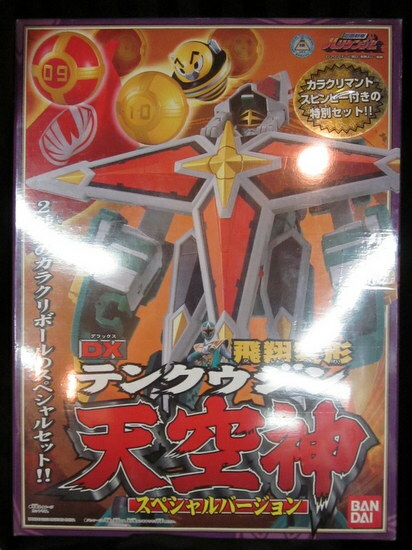 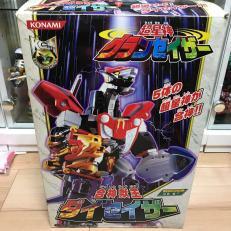 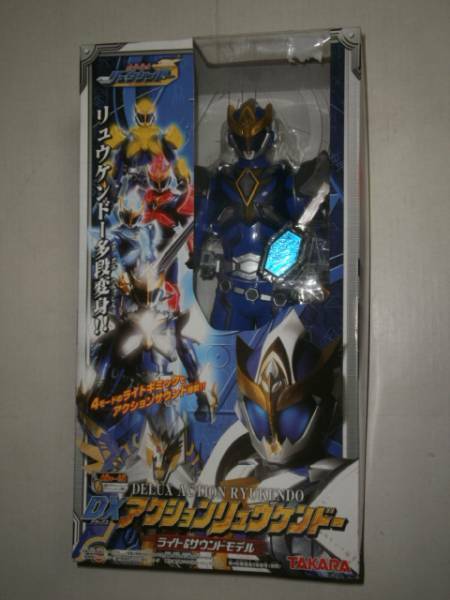 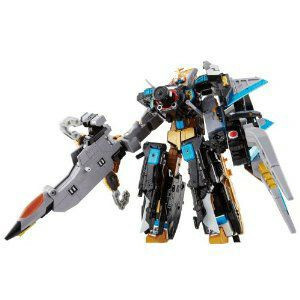 This is the DX Aba Ren Oh (Another Version). 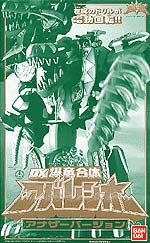 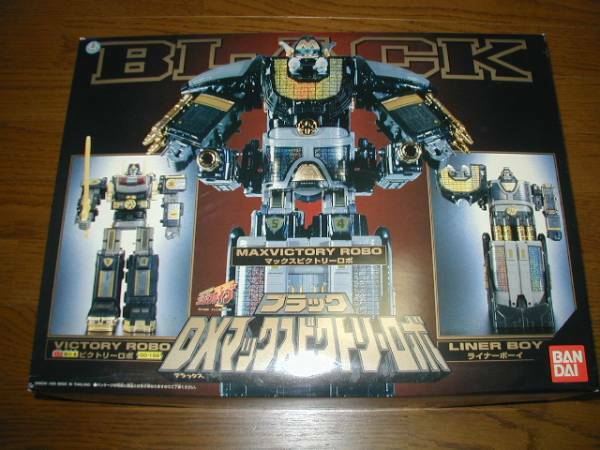 This is exactly like the DX Aba Ren Oh, except the colors are camouflage green and brown. 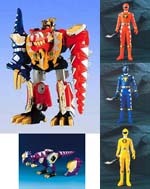 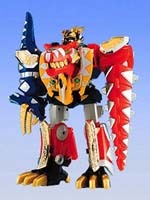 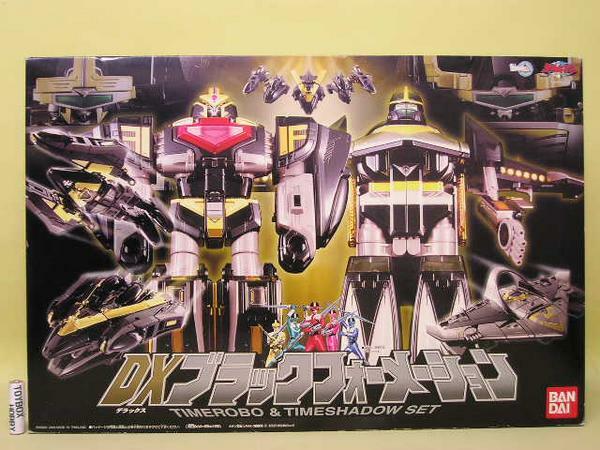 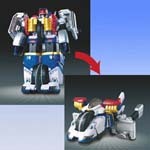 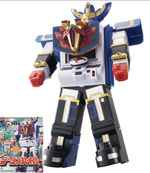 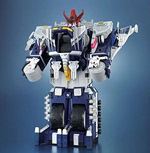 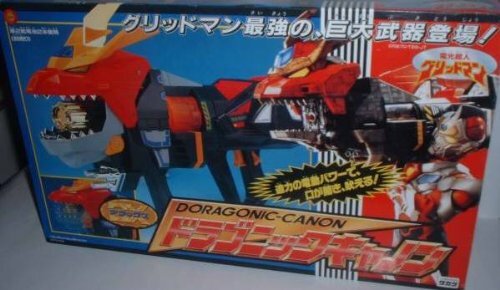 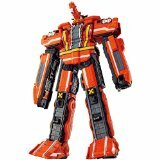 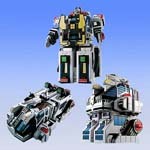 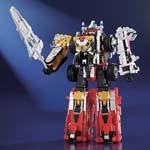 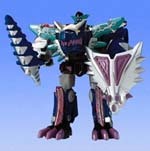 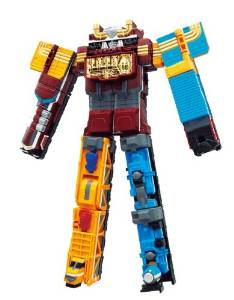 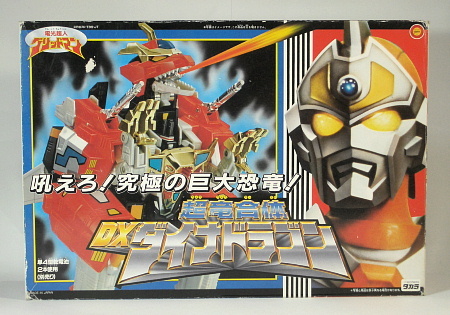 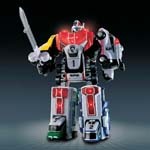 The Tyrannosaurus, Triceratops, and Pteranodon still make up this megazord. 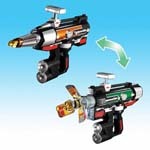 This is a limited edition, so get yours now before they're all gone!